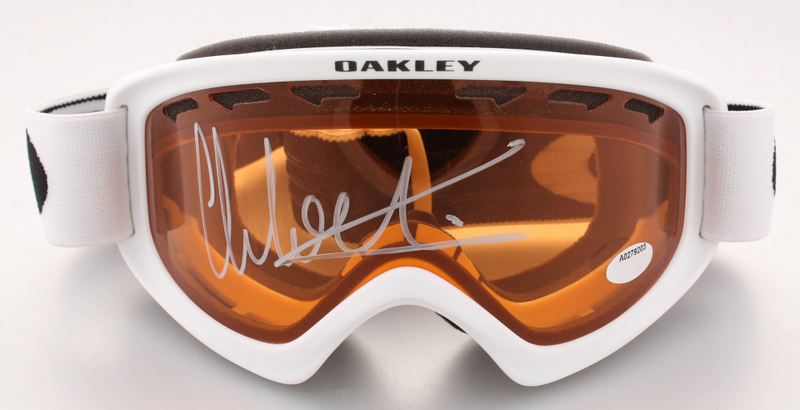 Oakley snowboarding goggles have been hand-signed in silver paint pen by Chloe Kim. 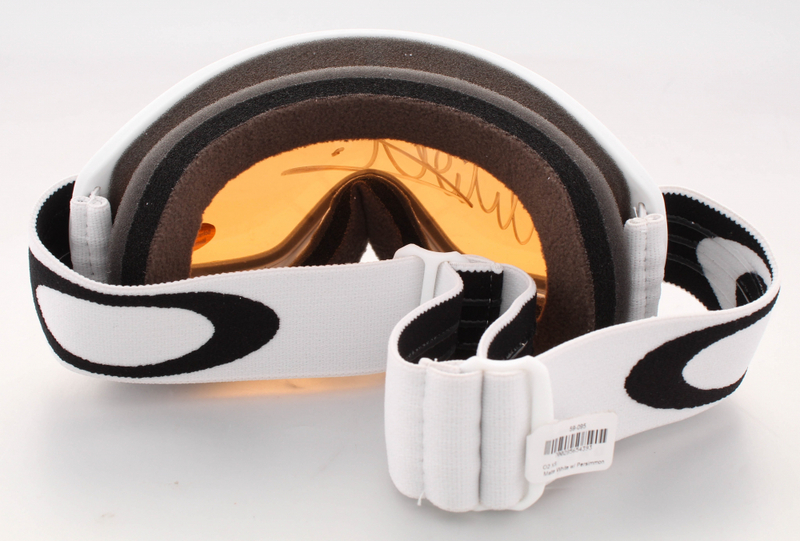 Please note, the Oakley cinch bag is included in the auction. 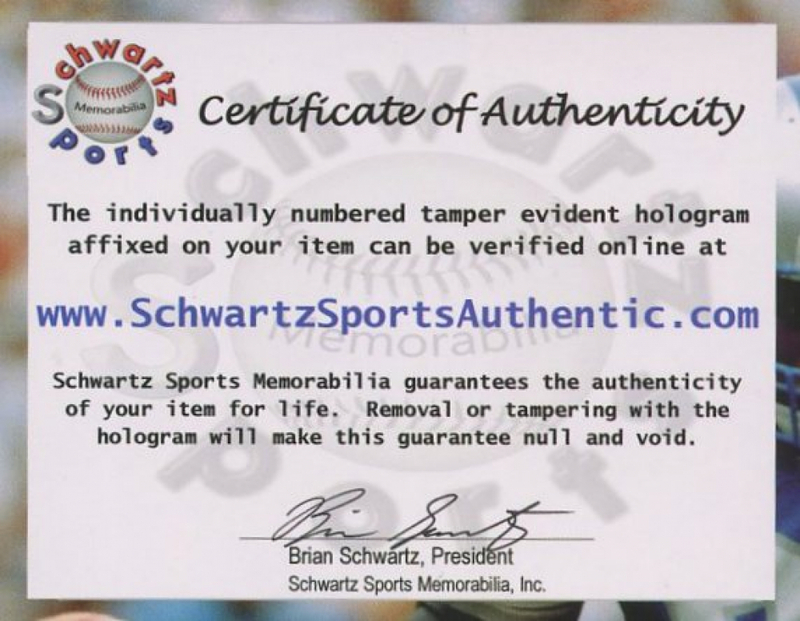 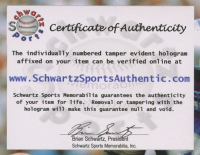 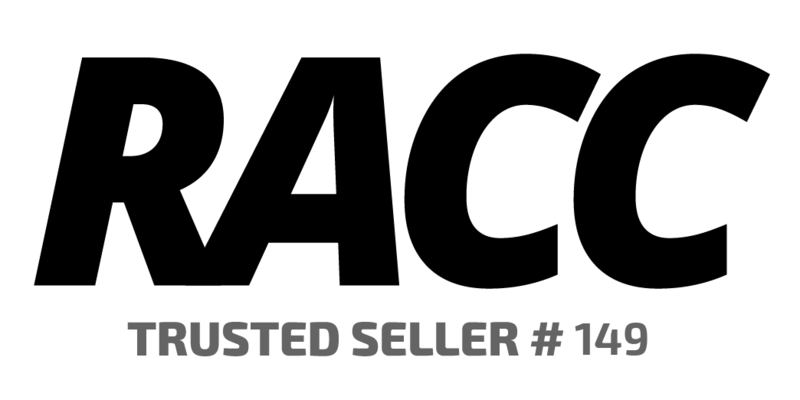 The lot / autograph(s) includes an official Schwartz Sports Hologram and matching COA for authenticity purposes.